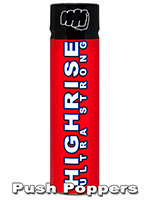 Highrise Ultra Strong - the extra strong version of the popular aroma. Everything fits here. 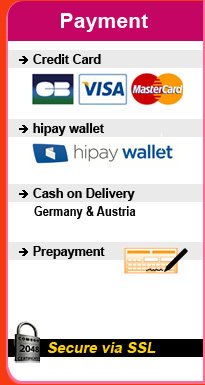 The vial can be pocket discreetly and fits well in the hand. Very handy for cruising. A professional can use it with one hand. But the best is the strong version of the formula. Simply incomparable. Brand new Poppers pack with the classic RUSH and the small Radikal Rush, plus 25x Rush condoms and the matching water-based Rush Lube.